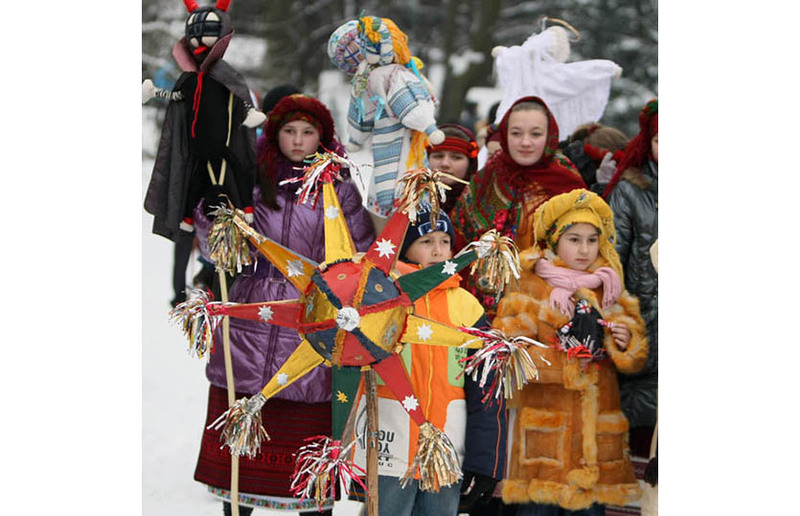 In contrast to Austrian, Christmas fest in Ukraine is celebrated according to the Julian calendar, starting on January 6. Holy Supper (ukr. 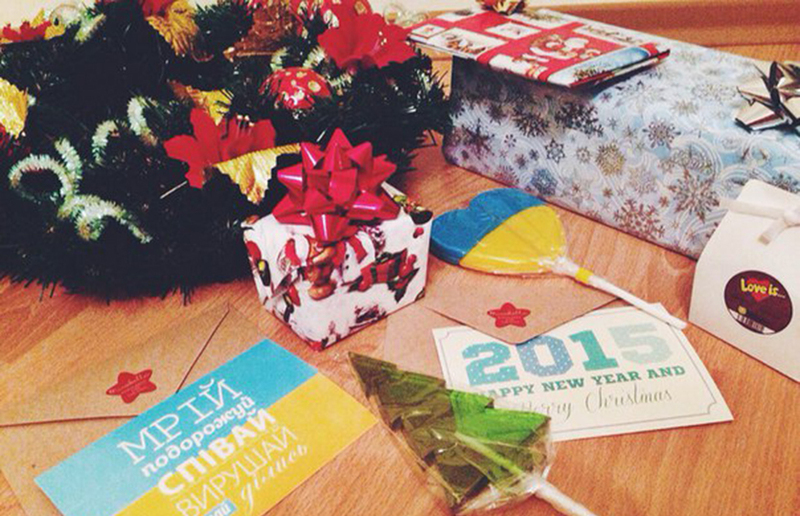 – Svjata Vecherja) is the most important part of Christmas Eve celebrations. Traditionally the meal consists of 12 dishes – Kutja (sweet grain pudding) is considered to be the main dish. As a rule after the meal people go to the church. Christmas Eve is strongly considered to be a family holiday and it is common for the whole family to unite in one specific place – regardless of where they live, in Ukraine or abroad. Another old tradition in Ukraine is singing Ukrainian Christmas songs called Koljadky. Children gather in groups for the Vertep performance which includes singing Kolyadky while wearing different costumes. They bring joy in every house celebrating the birth of Christ. Due to the WU ball we will not be able to join our family for the traditional Christmas celebration this year; however, we are looking forward to keeping part of Ukrainian traditions here in Vienna.